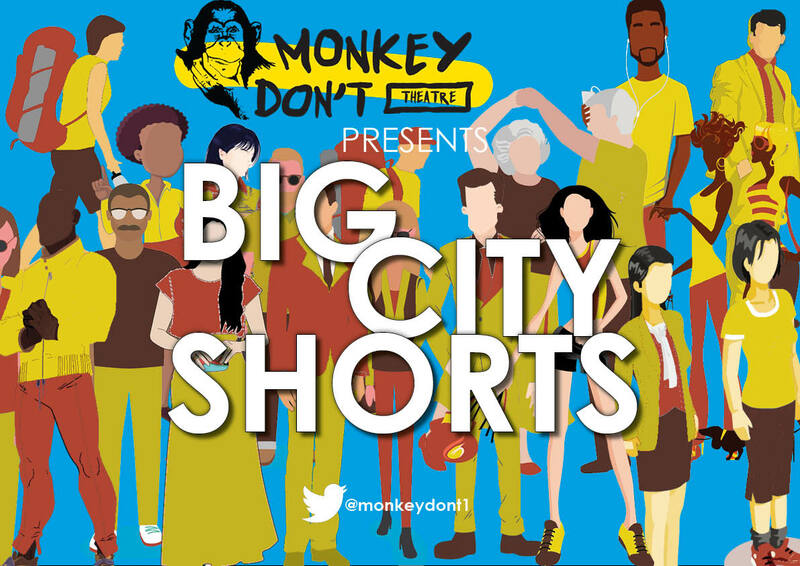 Big City Shorts is Monkey Don’t’s first event and will consist of 4 short plays, all around the theme of ‘Life in a 21st Century British City”. Using writers and directors based in the North, the night will be an entertaining showcase of the next generation of talent, and offer you a collection of stories that will make you laugh, cry, rage, and celebrate! Monkey Don’t is a Leeds-based theatre company made by writers for writers at any stage of their career, born, raised or living in the North. Our aim is to create simple, timeless stories that make people think and, more importantly, feel.